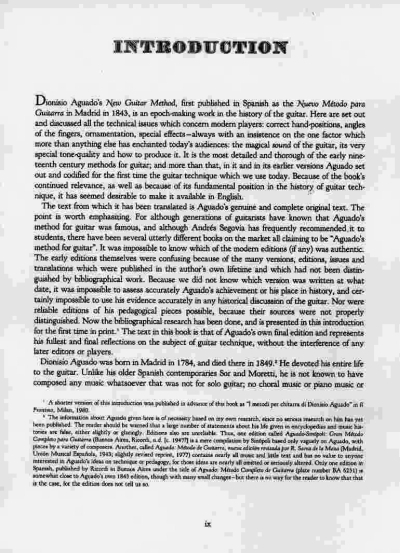 Dionisio Aguado’s New Guitar Method, first published in Spanish as the Nuevo Método para Guitarra in Madrid in 1843, is an epoch-making work in the history of the guitar. Here are set out and discussed all the technical issues which concern modern players: correct hand-positions, angles of the fingers, ornamentation, special effects, and the magical sound of the guitar, its very special tone-quality and how to produce it. This is a translation into English of that 1843 edition. 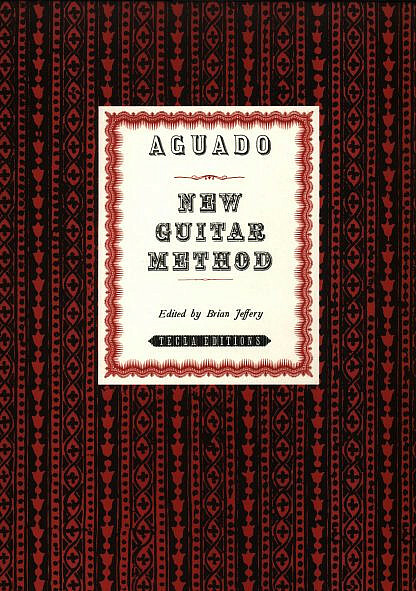 Aguado’s New Guitar Method is the standard English translation from the original Spanish of Aguado’s celebrated method for guitar, which for more than a century was the most famous of all the methods for the instrument. It includes a full introduction by Brian Jeffery with a detailed bibliographical study of the many different original editions of Aguado’s method. 200 pages. 12 x 9 inches. 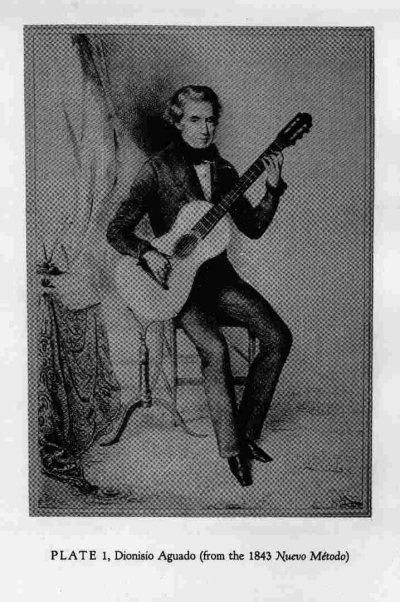 Aguado wrote many studies and methods for the guitar, beginning in 1820 with his Estudios, then in 1826 he published his Escuela which included many of the same pieces, and finally towards the end of his life in 1843 he published his Nuevo Método para Guitarra which again includes many of those same pieces and which became one of the most famous of all guitar methods. 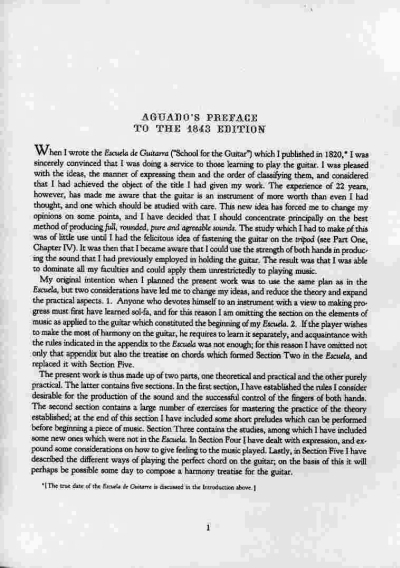 This present Aguado’s New Guitar Method is an English translation of that 1843 text. Translated into English by Louise Bigwood, with an introduction by Brian Jeffery.